We are a family-owned manufacturer of premium quality beverages, based in Queensland, Australia. Our iconic brands include Wimmers Soft Drink, Cooroy Mountain Spring Water, Café Earth and Noosa Natural Pure Spring water. We are dedicated to using the best ingredients and upholding the highest standards of quality in everything that we produce. You can find out more about our individual brands below. 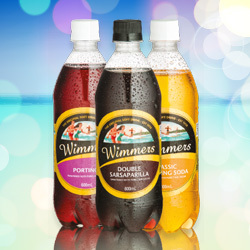 Wimmers is known for its wide range of refreshing flavours. Our soft drinks have been in Australia’s fridges since 1910, making us one of the nation’s oldest manufacturers. Our premium range of spring water is pure, untouched water bottled at the source in the Noosa hinterland. 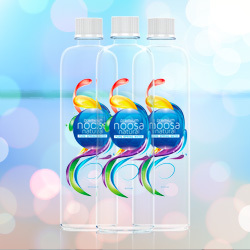 Noosa Natural redefines the purity of bottled spring water, containing no Ozone or other added chemicals. 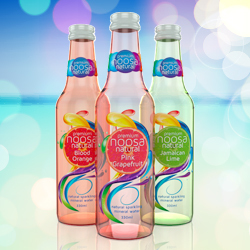 A healthy refreshing alternative, Premium Noosa Natural is a lightly sparkling mineral water with a unique blend of REAL fruit juice. Enjoy the Premium Noosa Natural range on ice or as the perfect mixer for any cocktail creation. Cooroy Mountain Spring Water is bottled at-source on the Sunshine Coast. 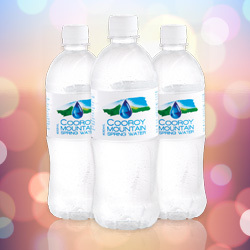 The water in each bottle is collected straight from the aquifers located at the base of Cooroy Mountain.